(No spoilers!) 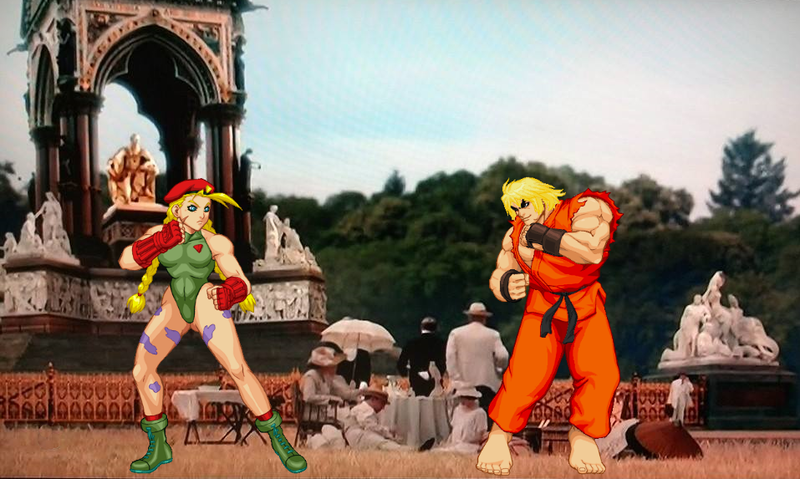 After seeing the Downton Abbey Season 4 Christmas Special, I couldn’t help but notice some of the “special” CG effects like this horrible outdoor picnic Prince Albert Memorial mishmash. It looked like a new England stage for Cammy. When it comes to CG, you gotta go big or go home. Ken, do your worst. Round One, Fight!